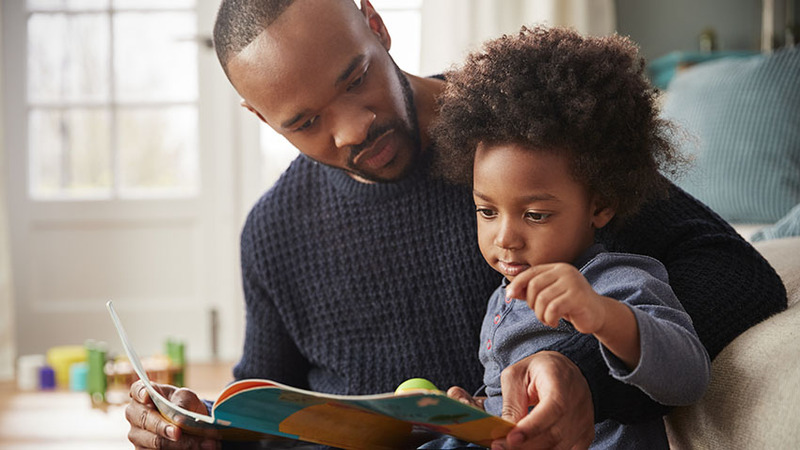 New research finds that parents and children talk and interact less with electronic books compared to print books. While it plays a protective role in other diseases, knocking out NLRP6 in mice led to better outcomes, less-severe symptoms after bone marrow transplant. 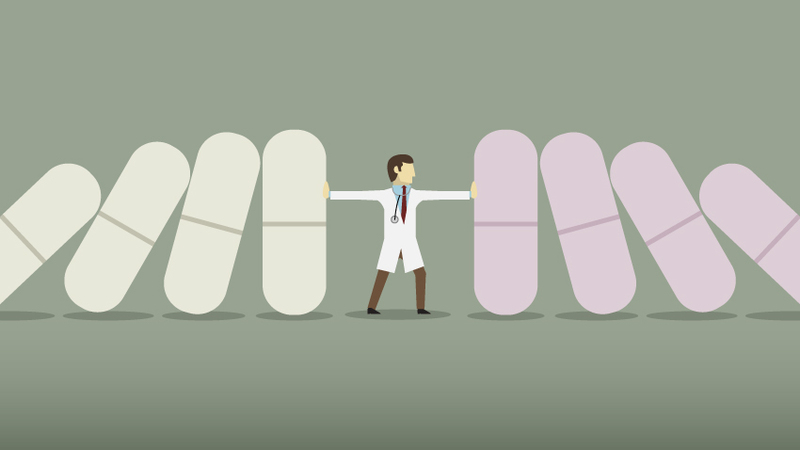 A new paper identifies strategies that providers might use to help their patients better balance the risks and benefits of anticoagulants. 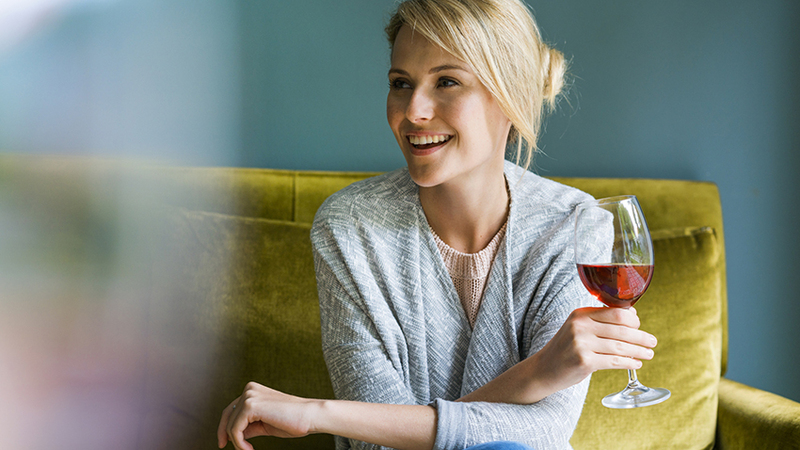 People with chronic pain or fibromyalgia who engage in low-risk drinking habits report fewer symptoms and improved function than teetotalers. 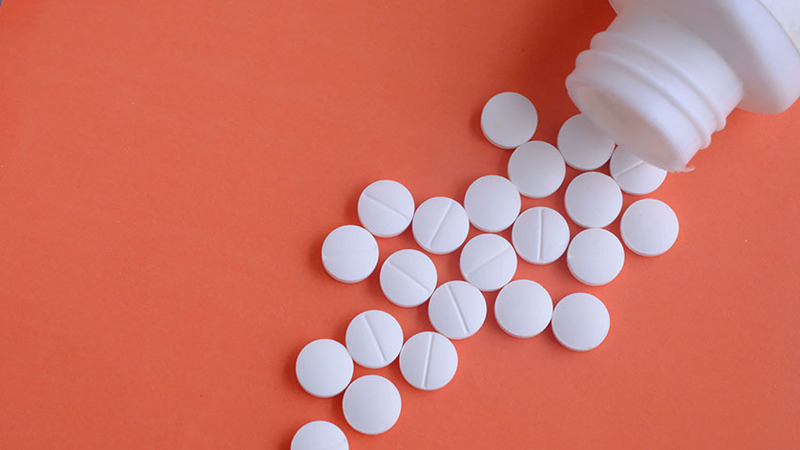 A new study finds patients were taking too many antithrombotics for no reason, leading to a significant increase in bleeding events. 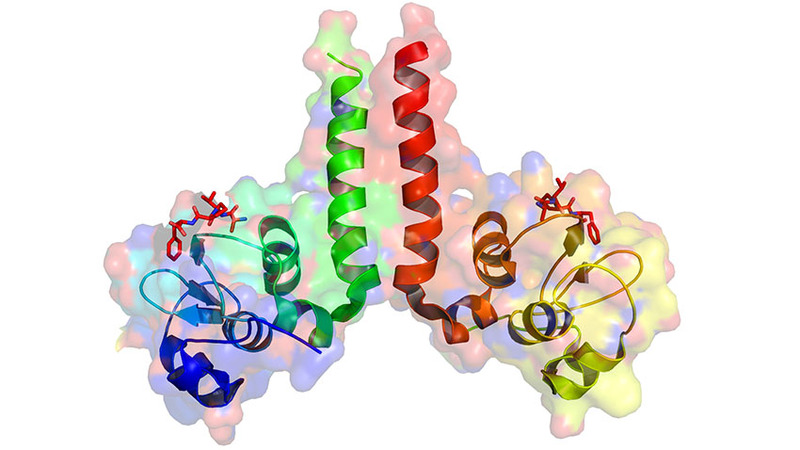 U-M researchers lead the field in successful protein creation, a tactic that could lead to a newer, more effective class of drugs.